Childrensalon is our one-stop shop for just about everything when it comes to dressing our children. 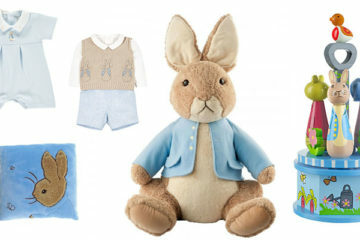 Peter Rabbit makes a big bunny leap from book to the big screen this month and we've decided to celebrate by posting some fantastic Peter Rabbit themed clothing, toys and gifts. 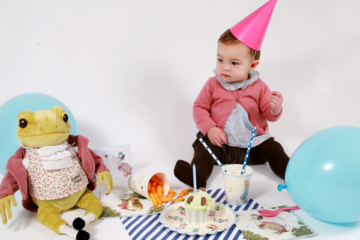 Hop to it, join in on the fun and get shopping!